Marina Point in Daytona Beach is known for it's very convenient location in Central Daytona Beach and it's 24 hour guarded security. No vehicle can enter this property without passing security. The security is very nice, but the best feature is the river views! Northern and southern views of the Halifax River will take your breath away. Watch the yachts sail out of Halifax Marina right from your balcony! Buyers can choose from 2 bedroom units, 3 bedroom units and a few larger penthouse units when available. Marina Point is one of the few river condominiums that offers boat slips for owner use. Large and small slips are available to meet your needs at very reasonable monthly rates. Other amenities include a riverfront pool, boat docks, secured entry, private parking, clubhouse, and more. Marina Point condos options are listed below. 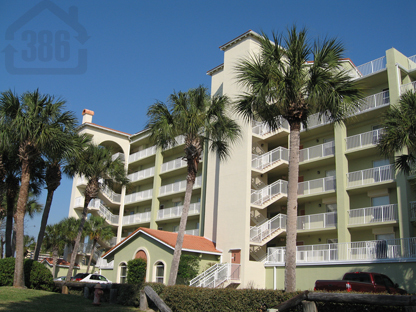 For more detailed information about this river condominium, Contact Kevin Kling.